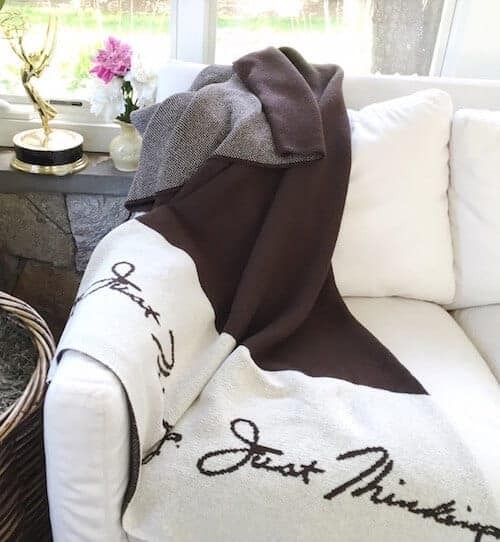 A great reminder when I’m feeling anxious. 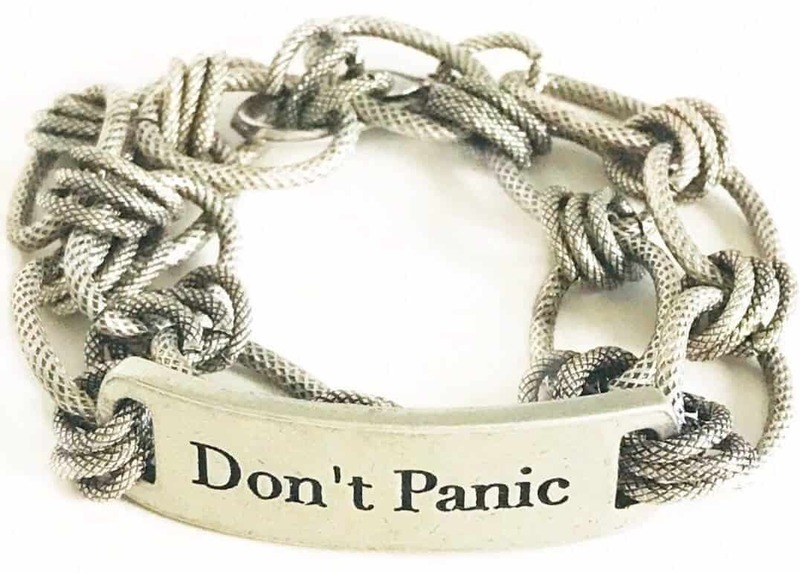 Don’t Panic id bracelet on oxidized chunky silver plated-chain with lobster claw closure. 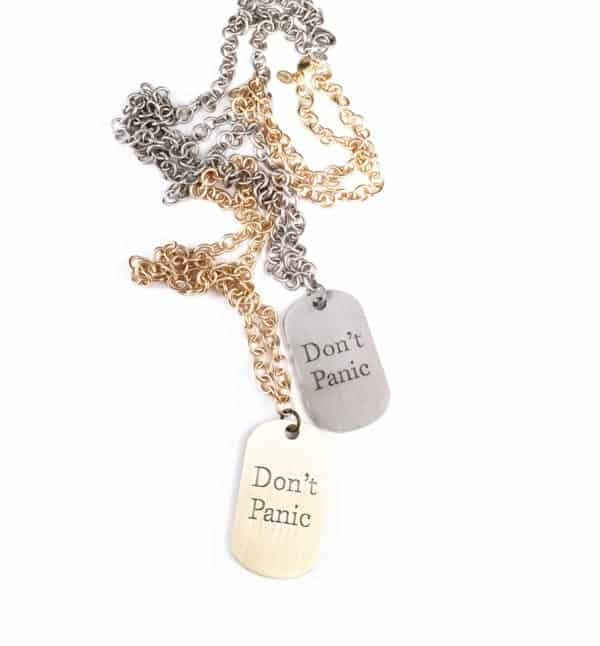 This ‘Don’t Panic’ chunky silver chain bracelet is the newest addition to my ‘Don’t Panic’ collection. I find it helpful when I’m feeling anxious to have these two simple words as a reminder. 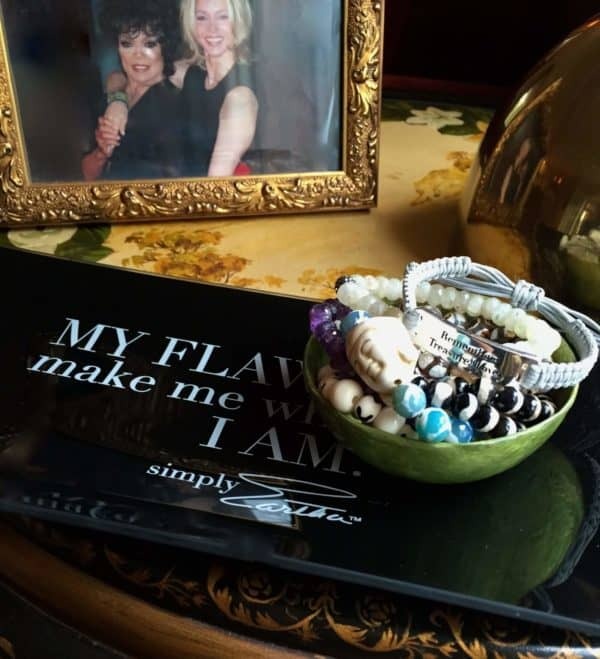 Share this bracelet with someone you know who may need a little encouragement.